Often when picturing book collections, in our mind’s eye we envision floor to ceiling wooden bookcases. There’s just something about wood, isn’t there? Warm, charming, and actually quite troublesome for books. What are these precautions? First, if using wood is necessary, you can select a type of wood that has the lowest incidence of emission. The NDCC notes that Oak is particularly egregious in terms of its acidity, and as such, it should be avoided. Woods can be tested to determine their usability and what risk they pose to your collection. All wood furniture used for book storage should be sealed. Research is necessary to determine the best sealant options. Sealants themselves can emit harmful substances for books, and some serve as better barriers than others. The NDCC provides a good breakdown of current best-practices here. You’ll also find its recommendation for the best non-damaging furniture for book storage through the same link. We’ve written before about the necessity of a proper storage environment for your book collection. Keep the relative humidity in the room where you house your collection between 35-50%. Excess humidity can cause foxing. If you live in a humid area, you can employ a dehumidifier to help you maintain a moderate storage environment. We always recommend keeping an eye on the environment where you store your collection. Several of our best storage environment ideas can be found in this post. We highly encourage book collectors to remove books from direct sunlight. While short-term exposure isn't the end of the world, long-term UV exposure will fade the dust jackets and covers of rare books and accelerate decomposition. Likewise, it is important to know your materials, as different materials require different environmental conditions. Odds and Ends: Organization, Cleaning, etc. A couple other book care tips that often come up involve how best to organize your books. We always recommend storing books of similar size together. That way, you ensure that each book is maximally supported by its neighboring books. In the same way, when you store your books, be sure they are straight and not leaning. This will help preserve the binding and covers. Be sure that books are properly supported using appropriate bookends when necessary. Lying books flat is another smart option, especially when dealing with particularly heavy books. How to best store paper items (ephemera, unbound essays, speeches, pamphlets, etc.) is another frequently asked question. We like to point collectors to the Gaylord Archival website as a resource in this case. There are several case studies listed which detail best practices for storing a number of paper collectibles. You can read more here. As far as cleaning your book collection, to rid books of dust, it’s best to use a magnetic dust cloth or a magnetic wiping cloth. Of course, there are exceptions to this rule, particularly if any of your books have untrimmed edges. 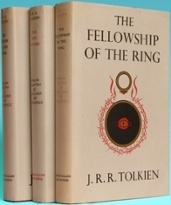 Likewise, use caution when cleaning any books with chipped or flaking dust jackets or covers. 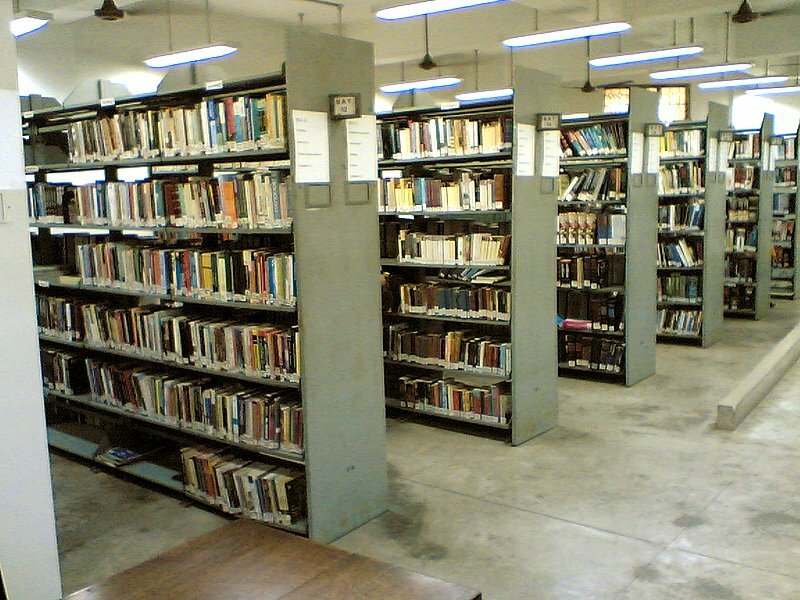 The NDCC has a thorough article on book cleaning tips here.